I recently went on a mini Sephora Shopping Spree and bought a couple new beauty treats for myself. I've tried them out for about a week and thought I'd let you know what I thought. These promise to replenish your skin and provide a nice glow. I use them (actually half of one pad) at night after I wash my face. They do deliver a nice "smoothness" to my skin, but I'll have to wait and see what the long term effects are like. 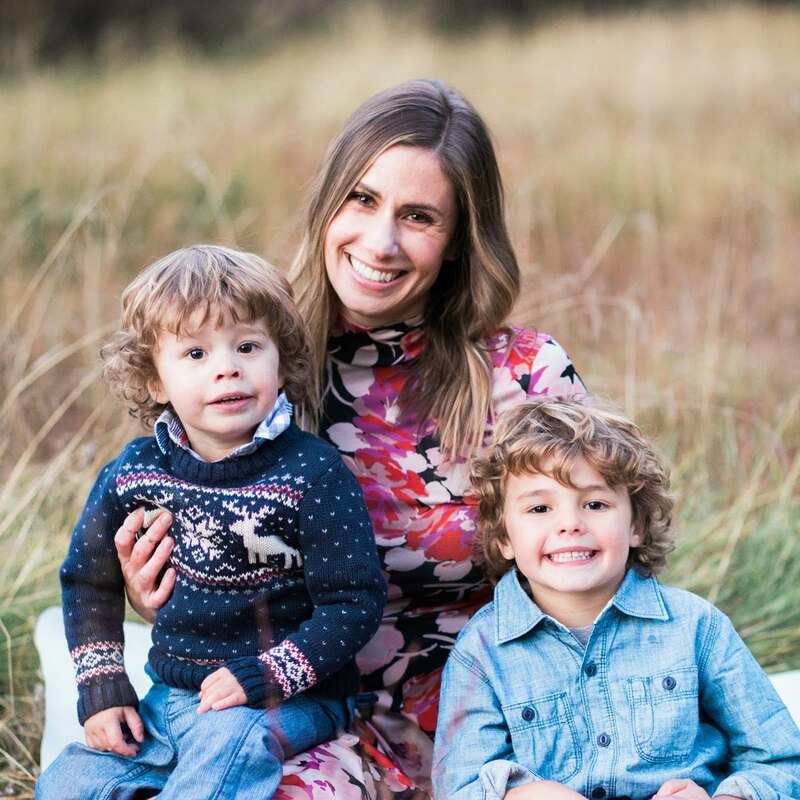 They are INSANELY popular in the blogger world though...and get rave reviews. I'm pretty happy with the product so far. You can add this product into your foundation or dab on your cheekbones on its own. 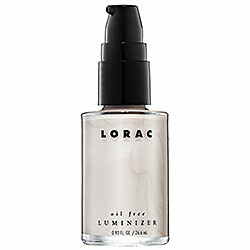 It adds just the right amount of sheen to wake you up and illuminate your complexion. I'm still learning how to work with it...I think you really only need a tiny pin drop to apply--which is great for longevity. It comes in two tones: "pearl" and "gold" but based on the reviews, the pearl is better for far skin, so I went with that choice and love it. I've never heard of "Stella" before but it smells amazing! There are hints of rose, penoies (my favorite flowers!) and an undertone of amber. It's very feminine but subtle at the same time. I'm definitely considering buying the bottle for my new perfume, but I have a couple others I'm eying as well! Have you tried any of these products lately? Do you have any favorite new buys? I'd love to hear! I just got Hanae Mori Butterfly and I LOVE it! Kind of sweet smelling, but not overly so. Perfect! 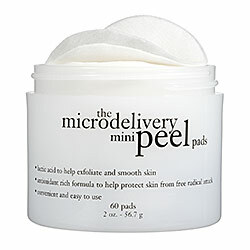 I always read about the microdelivery mini peel pads too! I think they are next on my shopping list! Megan--thanks for stopping by and following! Definitely give the pads a try and let me know what you think! I hope you love the Philosophy pads as much as I do! I have combo skin, and I've really seen a difference in the way it looks and feels.